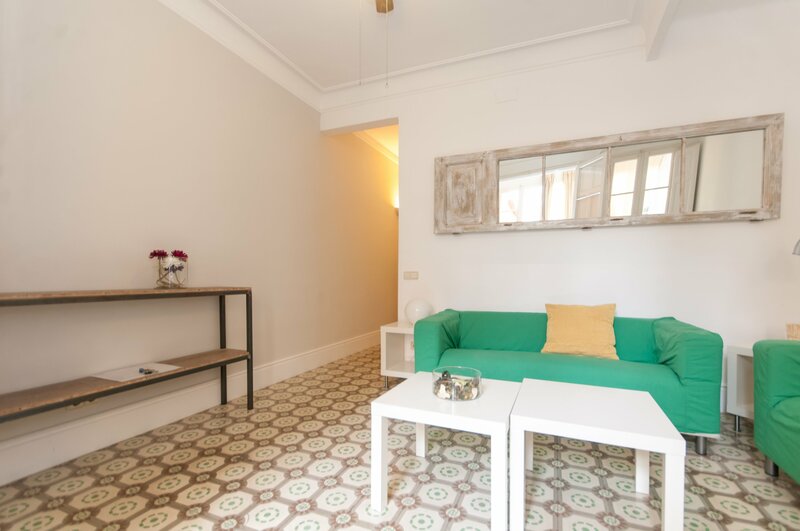 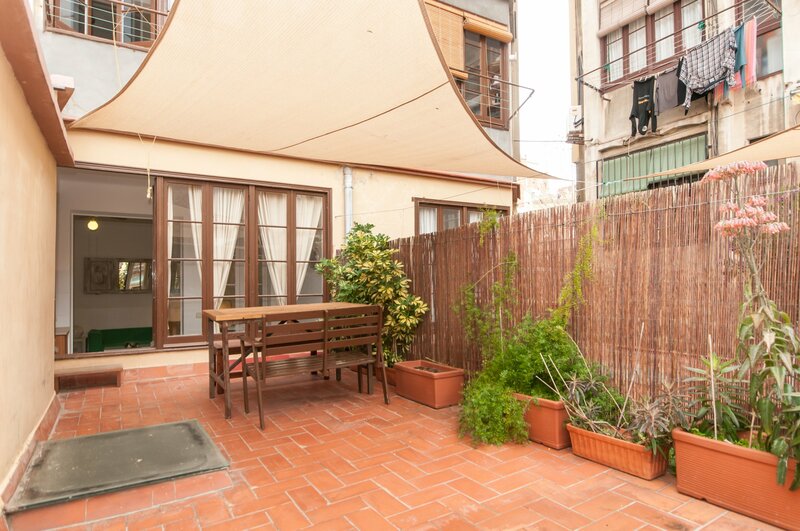 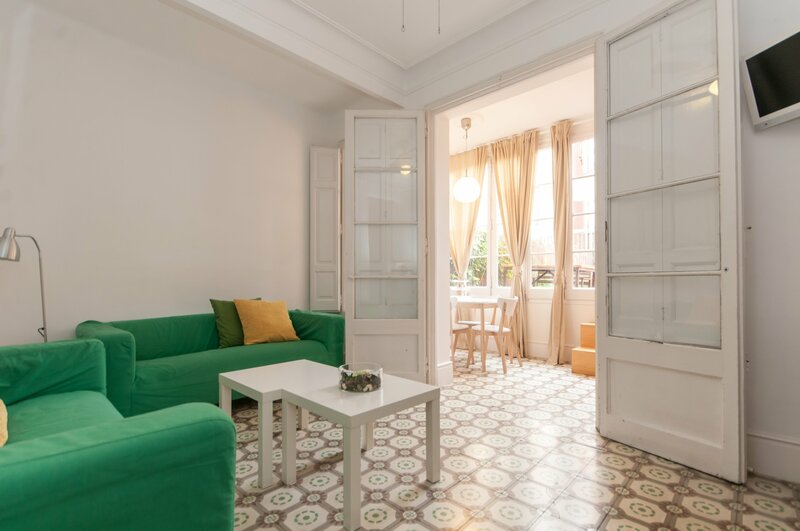 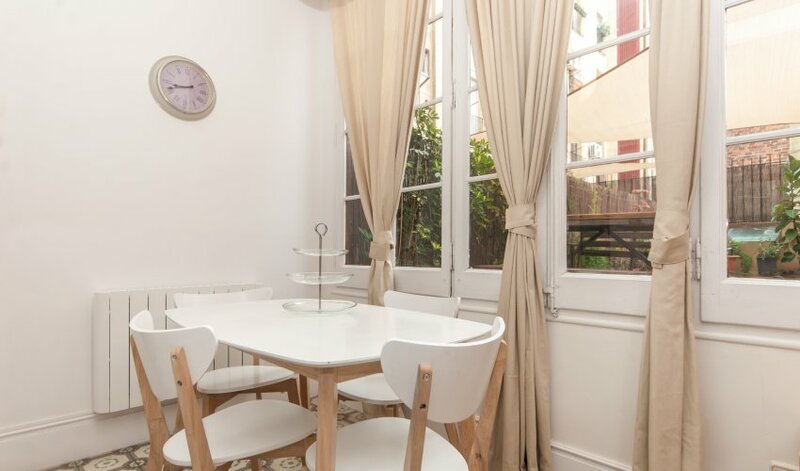 This Barcelona apartment has an spacious living room with two sofas and access to the sunny and spacious terrace. 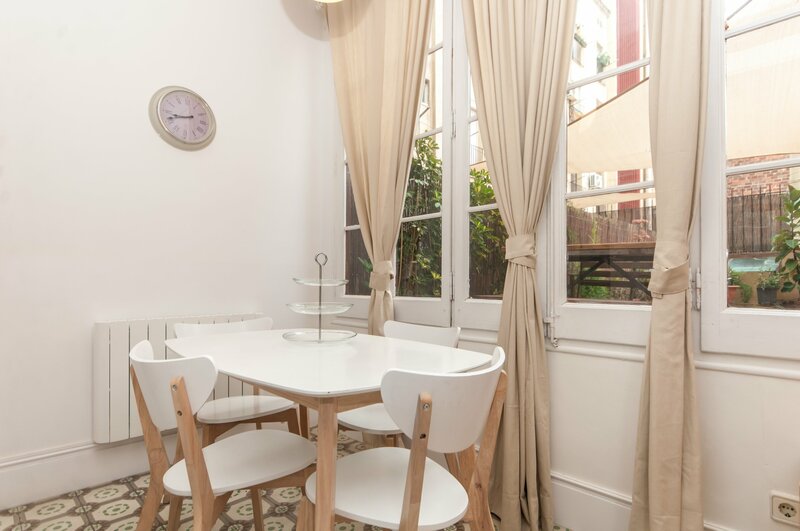 The open kitchen has a separated dinning area next to the terrace and is fully equipped. 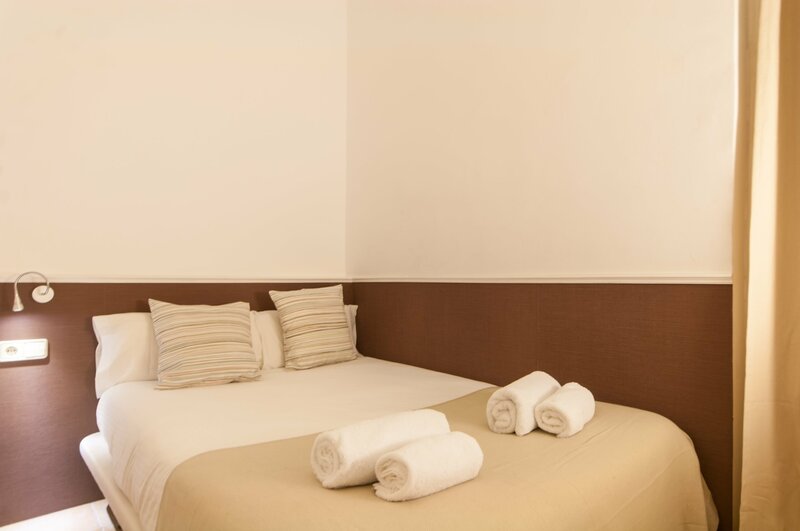 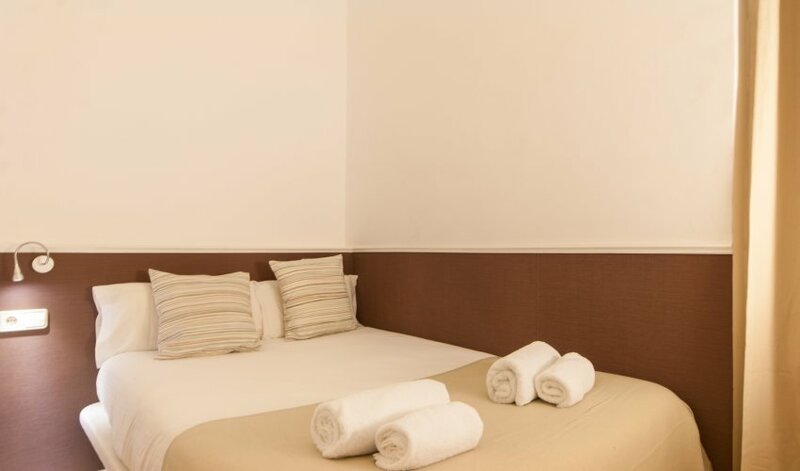 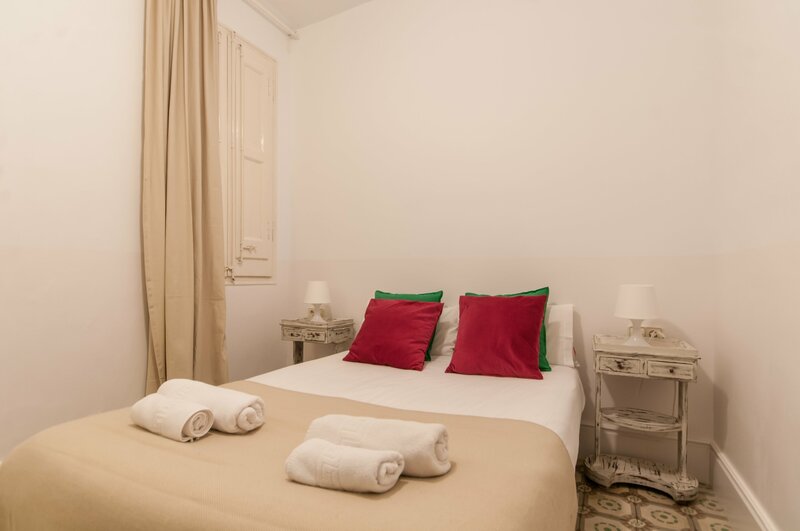 The sleeping facilities consist of two quiet double bedroom, both with double bed and there is a just renovated full bathroom. 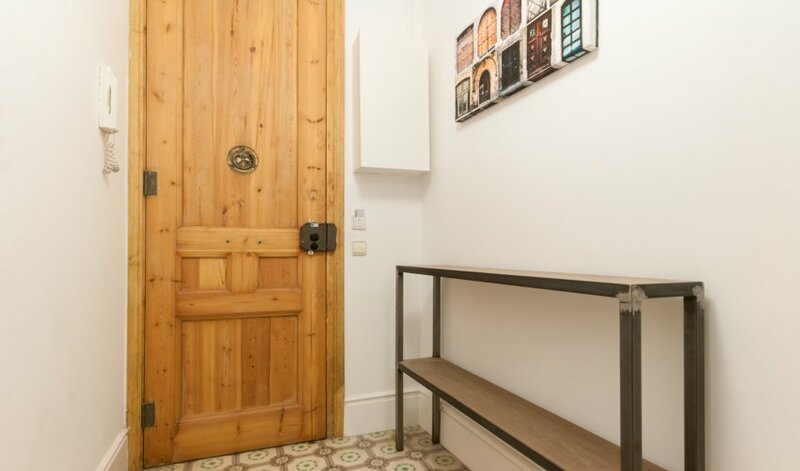 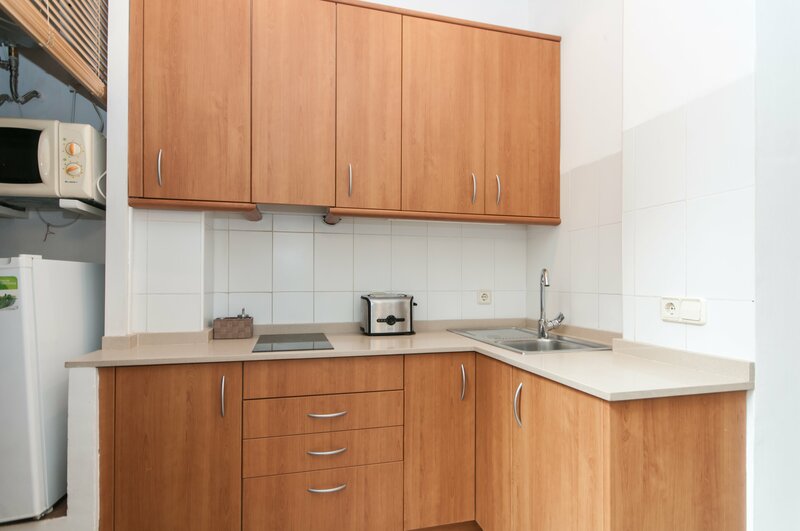 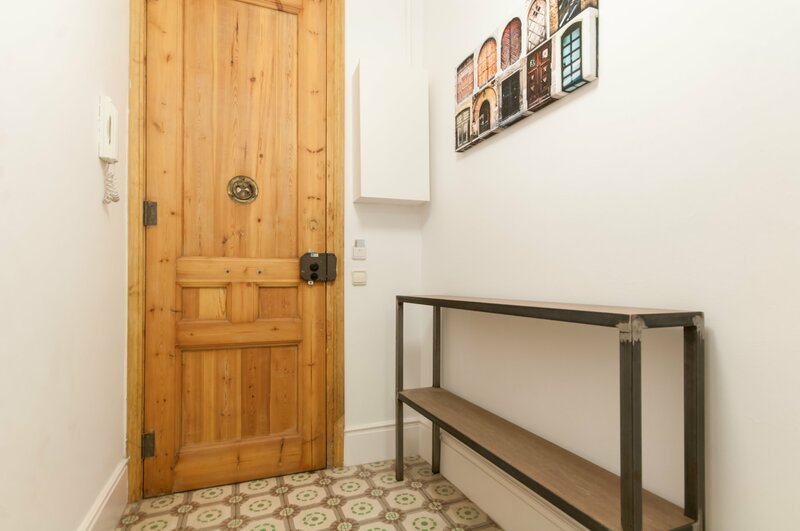 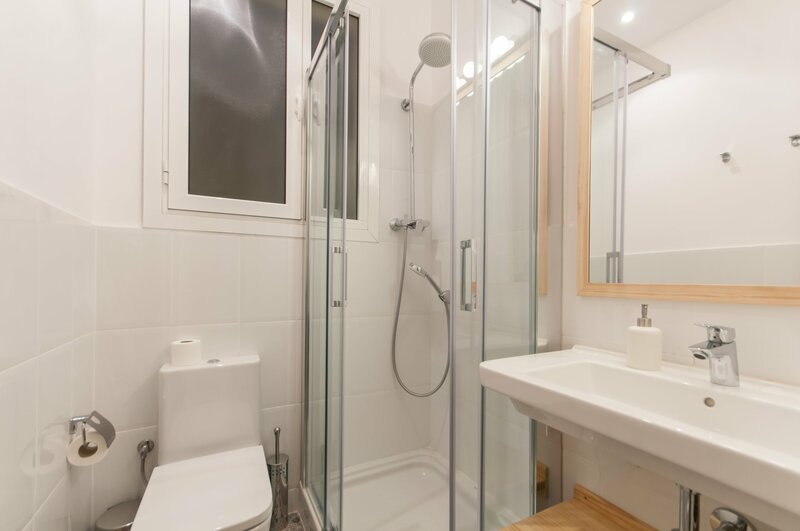 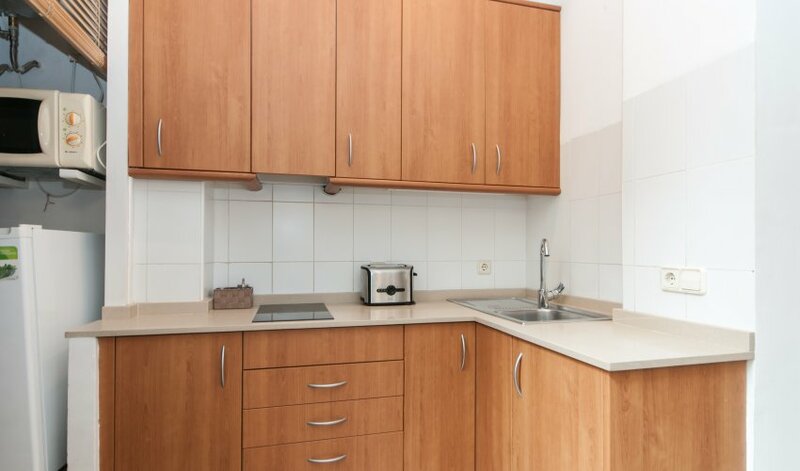 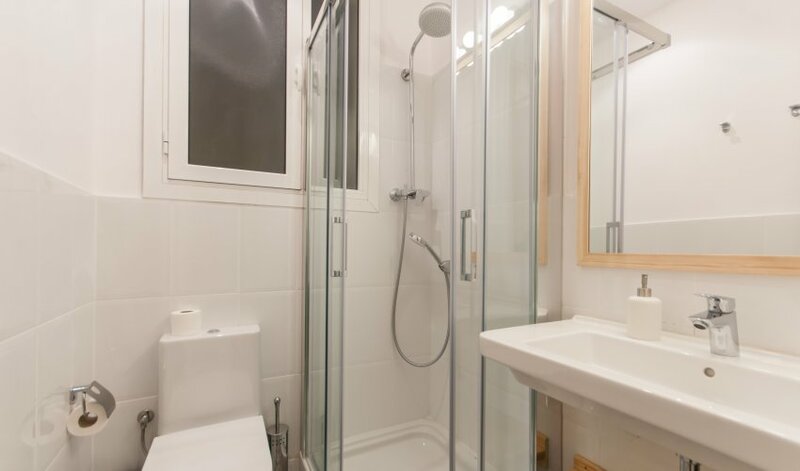 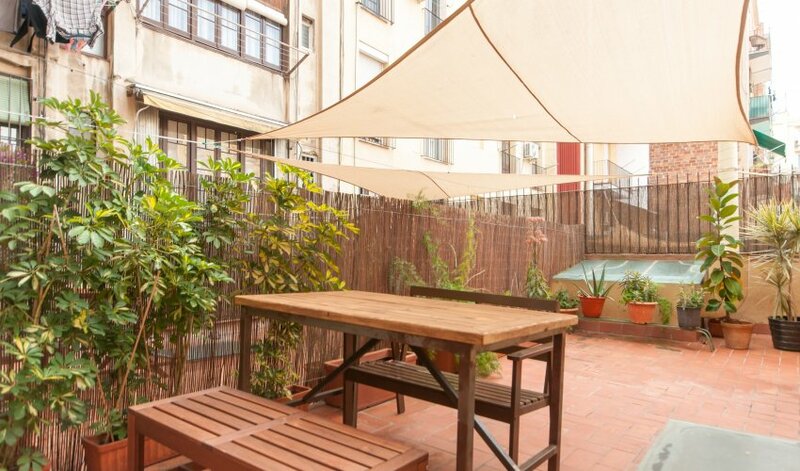 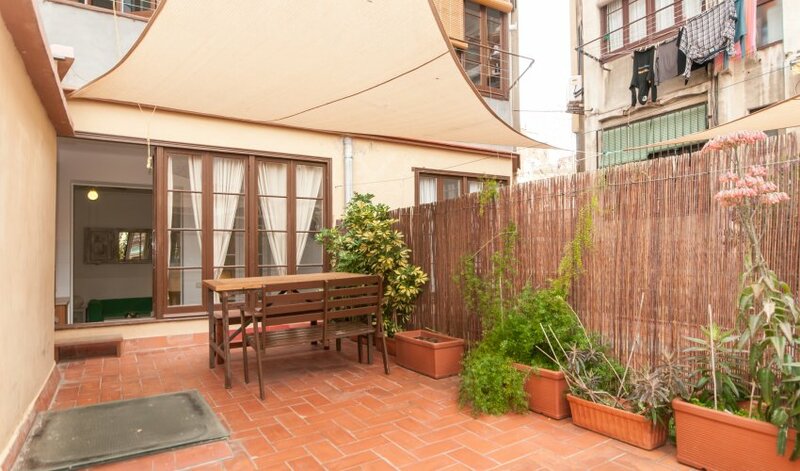 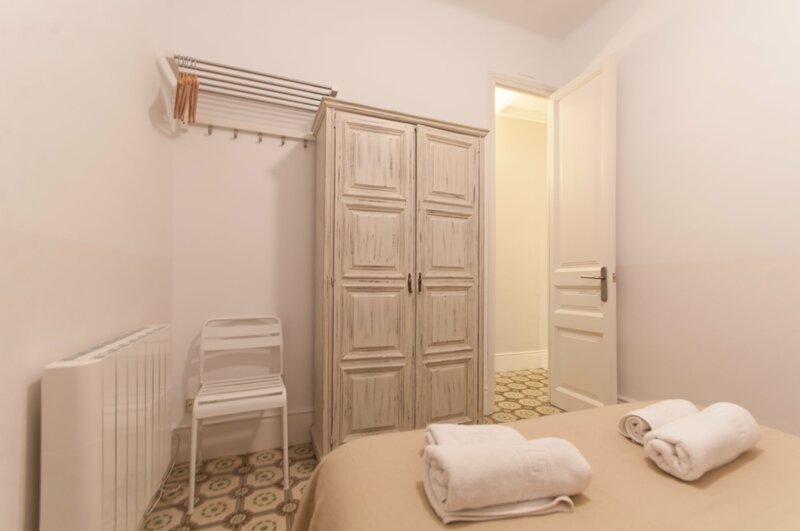 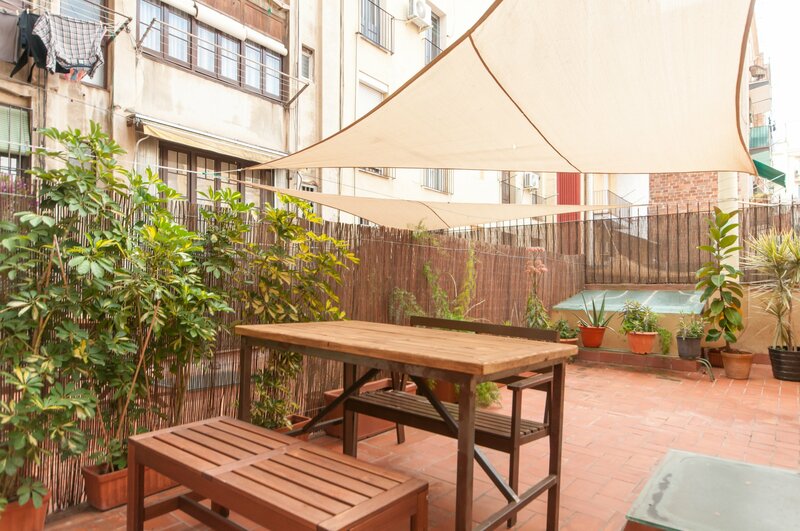 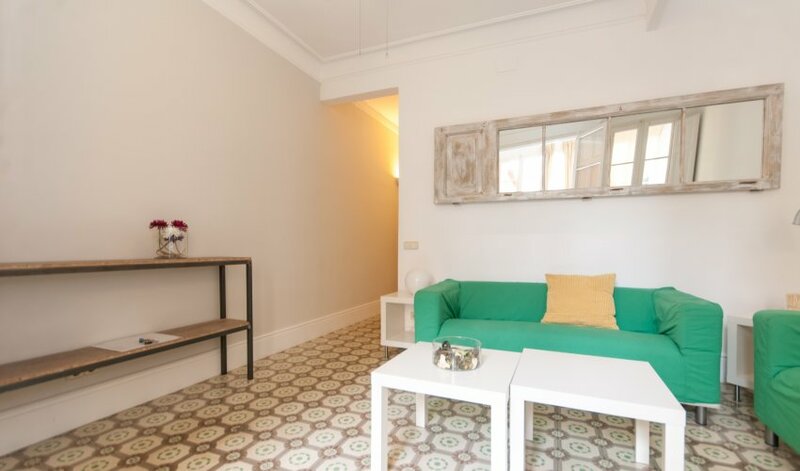 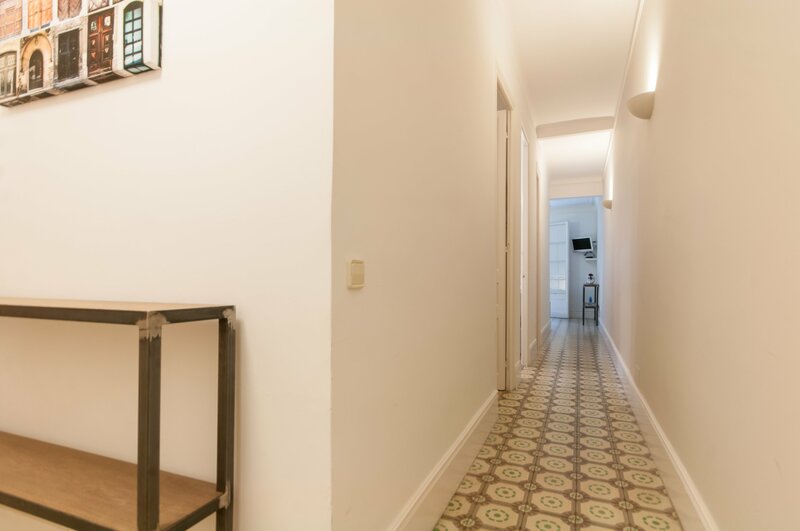 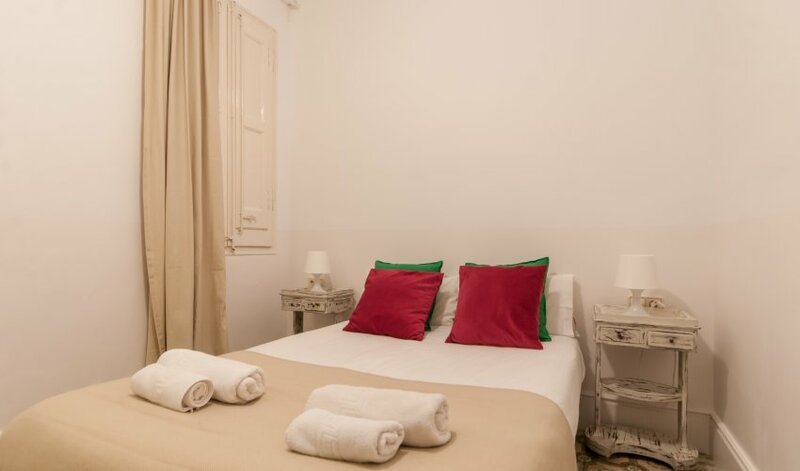 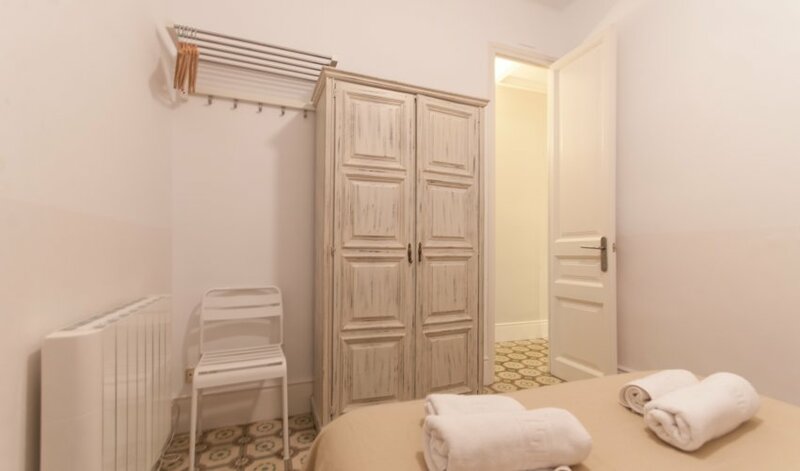 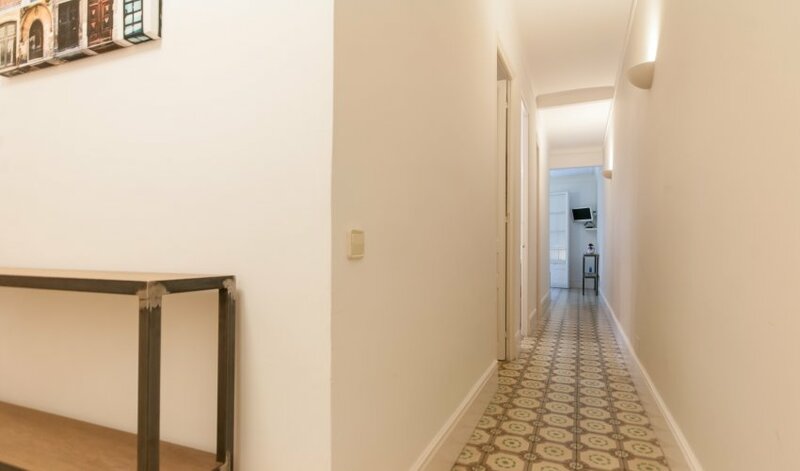 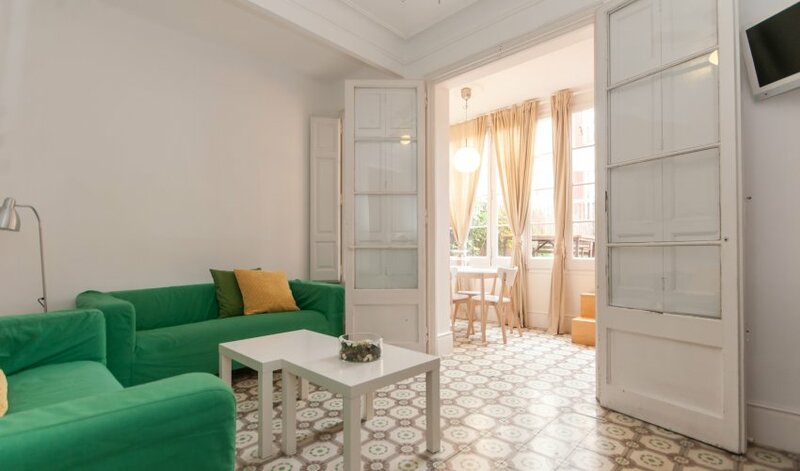 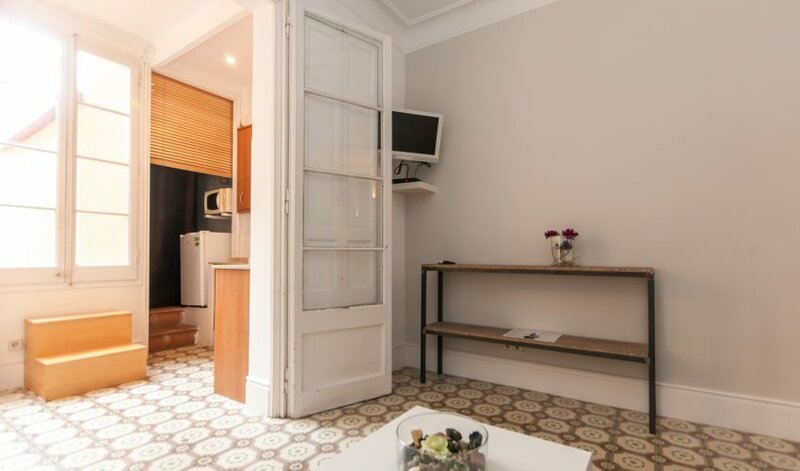 This vacation apartment in Barcelona is located on the first floor of a building where there are several apartments. 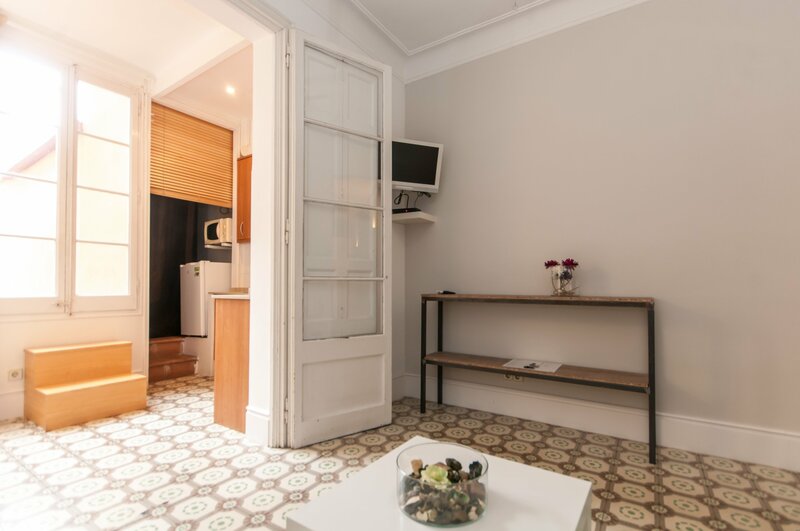 Each of them is well equipped with all tiled floors / marble and includes flat-screen TV, and doors have traditional high ceilings, living room with sofa bed, DVD player and kitchen / diner with cooker and hob, fridge, toaster, microwave, coffee and kettle.